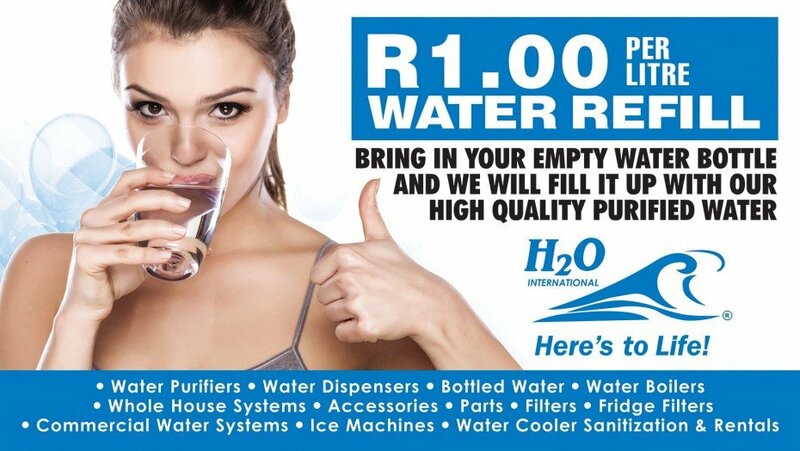 For over 10 years we were responsible for all the marketing, advertising and brand management for H2O International South Africa, UK and the Head Office in USA. We worked mainly with the South African office. 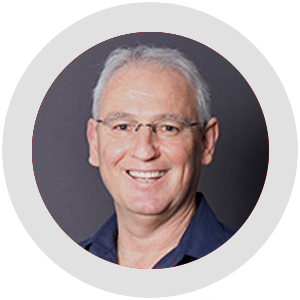 During our time, H2O South Africa tripled their number of franchisees and increased web sessions from 4000 to 26 000 per month within a year. 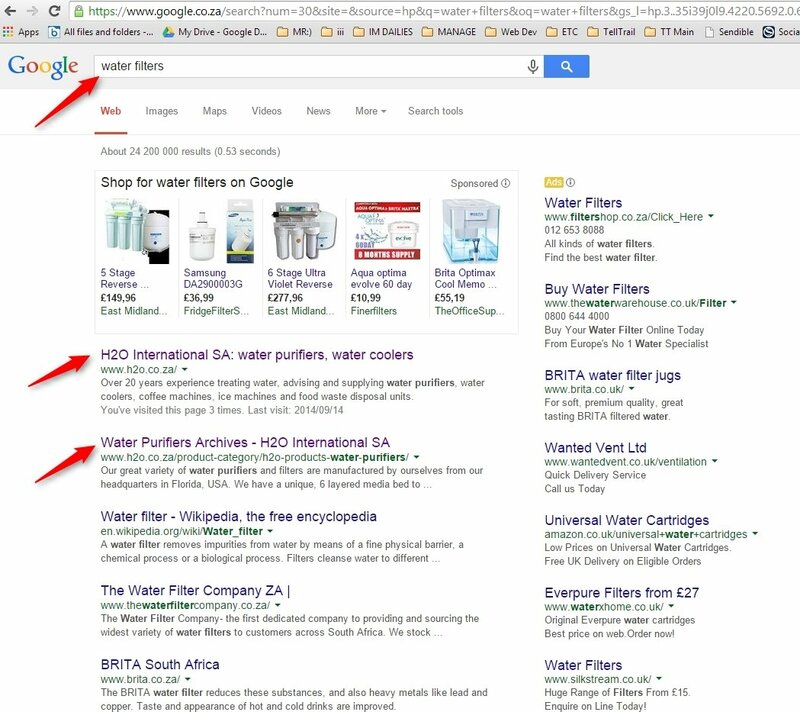 They occupied top rankings in Google for all of their product ranges and the H2O brand grew and evolved over the years to become the dominant water filter brand in South Africa. We were an integral part of their success, taking them from a small company in 2002 to the dominant water filter brand in the country. OVERALL GOAL: BUILDING THEIR BRAND, BUSINESS AND SALES. Developed, maintained and managed the H2O brand. Created marketing and advertising strategies for print, radio, internet and TV. Created all their print marketing materials; leaflets, brochures, exhibition stands, banners, folder, business cards and so on. Created and maintained all of their online promotional elements; SEO, banner adverts, Adwords, social media, blogs, email campaigns, online competitions, lead capture and lead nurture. H2O had the rather bland slogan “Refreshing Quality” and water can be a little ‘blander’ than, let’s say, Pina Colada. Yet, water, colourless and practically tasteless, is the route to health for human beings. We changed the slogan to “Drink and Thrive” to emphasise how enthusiastic one can look at the beauty of healthy purified water. 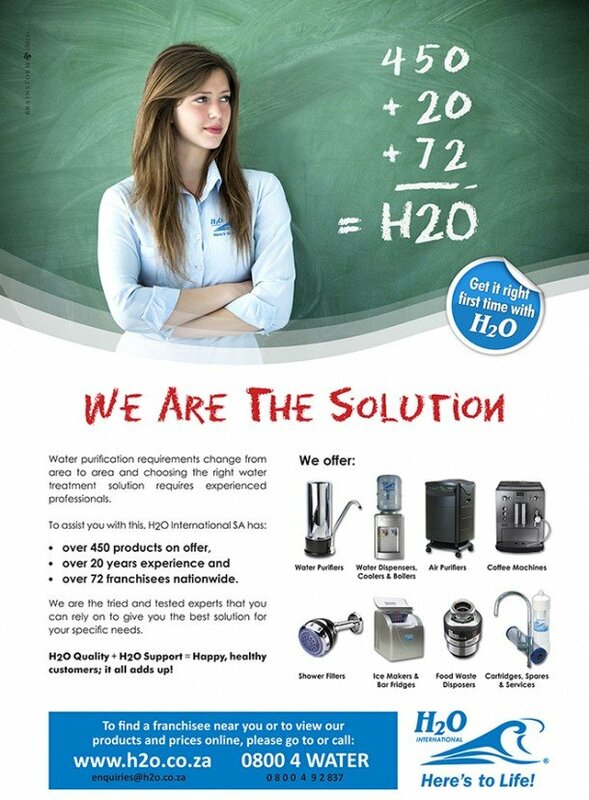 When H2O added other products to their line which did not involve water filtration, like coffee machines, we changed the slogan to “Here’s to Life!”. 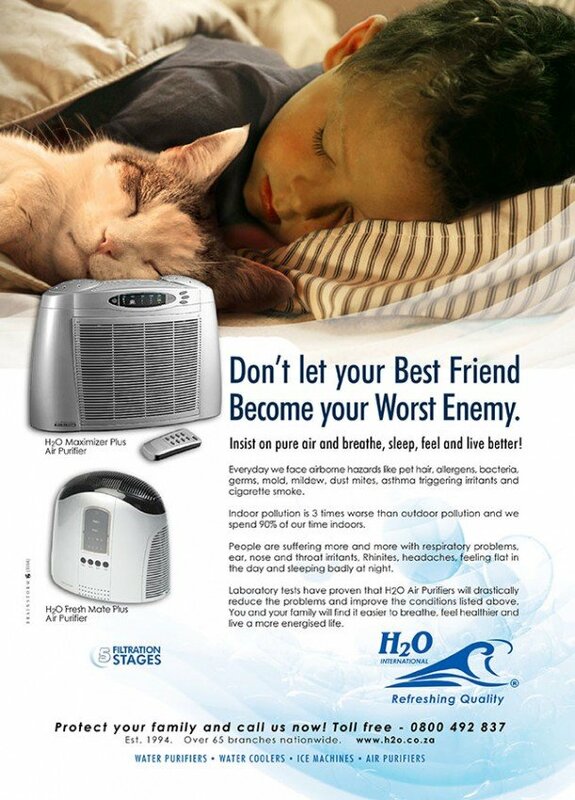 H2O International has employed the services of William Gets and his firm, Brainstorm Advertising for the last 11 years. It has been an unbelievably pleasant and fruitful association. 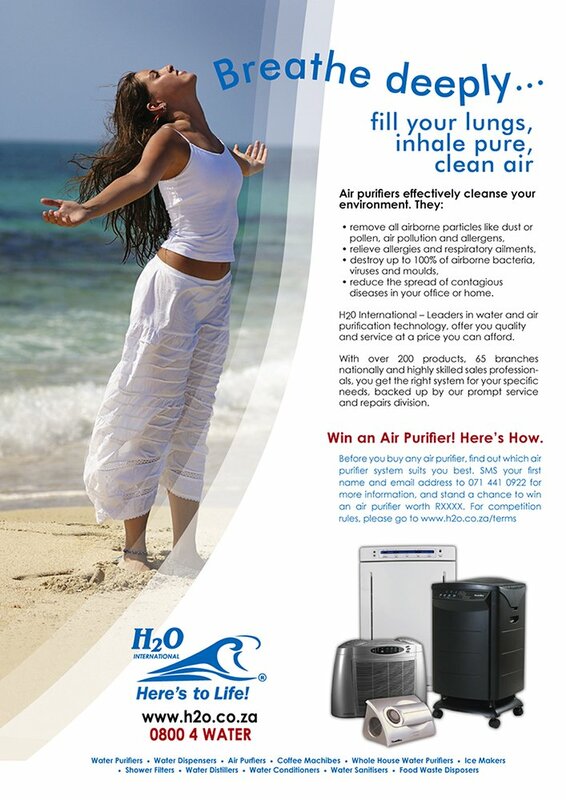 I found that they were very capable of managing and increasing the value of the H2O International brand in South Africa. The team working on our account brought the necessary creativity and competence to the table. They always handled the tasks allocated with the necessary speed and accuracy. Brainstorm continuously adapted to marketing and business trends and adjusted our advertising and marketing activities accordingly. 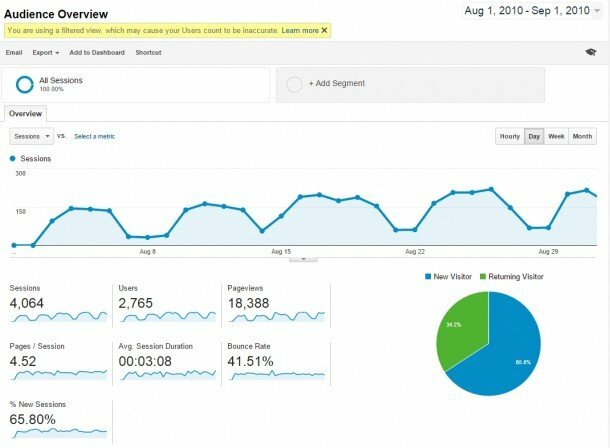 Even before Internet marketing and mobile friendly websites where the norm, Brainstorm were investigating and implementing systems to capitalise on these changes as they came in. 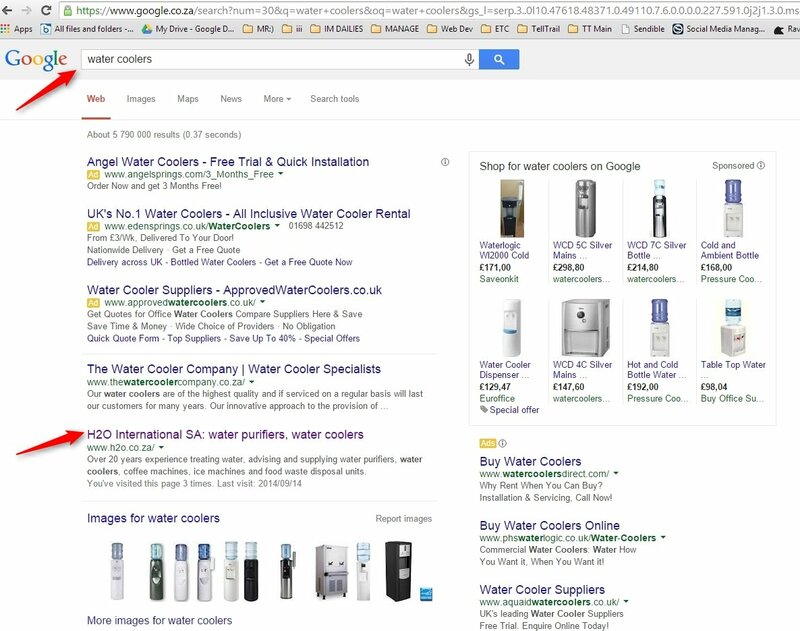 Brainstorm updated and redesigned our web site, helping us to achieve a very high ranking on most search engines for all of our product categories. Our web site has currently a Google score of 73% and bounce rate of 12%, which is excellent compared to most web sites that score around 50% with the bounce rate of over 50%. It is with great pleasure to highly recommend William and his team to anyone looking for a dynamic, engaging and competent advertising agency.